Thanks to advances in science and technology in recent years, vets are now able to offer a range of techniques and treatments to help animals that, not too long ago, were not available. 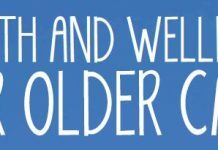 These treatments can be costly and, as with human medicine and other services, the costs are likely to be higher in emergency and out-of-hours situations when overhead costs are often higher. 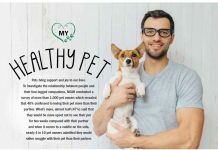 However, unlike human medicine, there is no NHS for animals, making veterinary fees a factor owners must take into consideration when getting a pet. 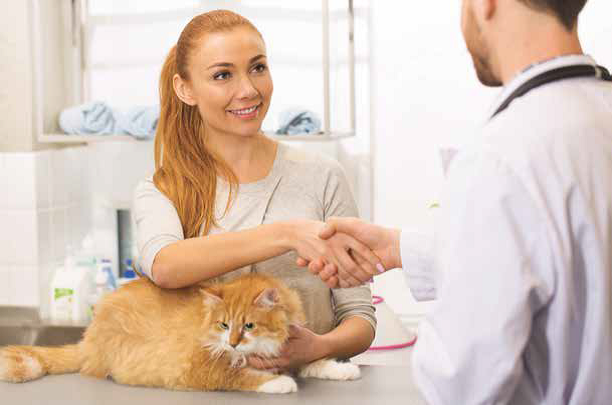 Registering with a veterinary practice, discussing treatment options with your vet and getting pet insurance are ways in which owners can ensure their pet receives the care it requires throughout its life and manage the costs incurred. Many people ask why there are no standard fees within the veterinary profession. 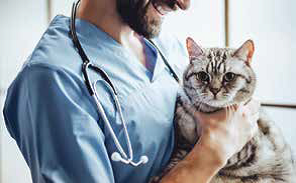 A veterinary practice is a business and carries all the costs associated with that: staff salaries, investment in ongoing staff education and technology, the cost of equipment, medicines, and the overheads of running the premises. 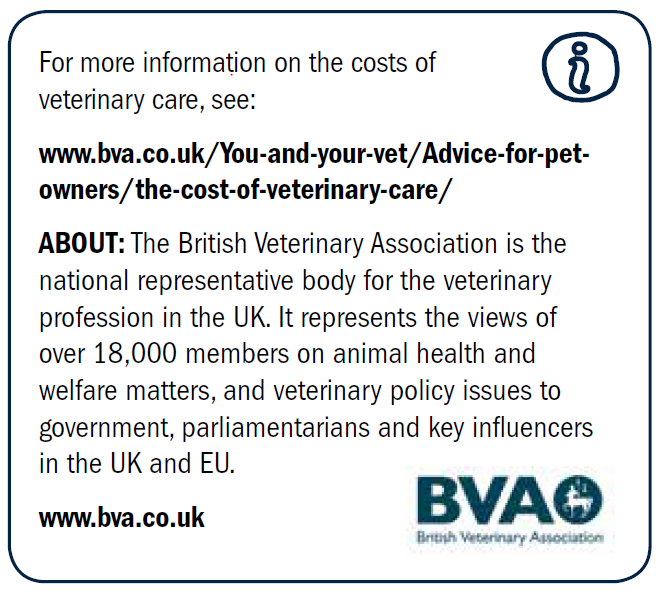 As costs of all services vary across the UK, so does the cost of veterinary care from practice to practice and from one region to the next. 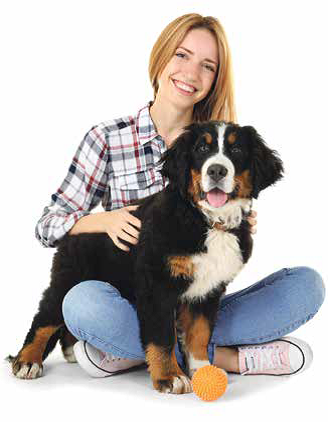 Vets thus offer great value for money with costs covering not only the healthcare and treatment they provide for animals, but the vet team’s time and expertise, the necessary technology and equipment used, and the overheads of running the practice itself. 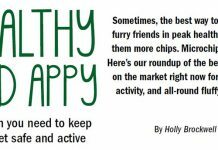 Indeed, in a 2015 national opinion poll of more than 2,000 members of the public, 70% of pet owners rated the value for money offered by their veterinary practice as fair, good or excellent. 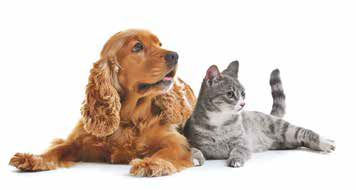 When it comes to insurance, our advice to owners is to ensure they fully understand what is and isn’t covered by their insurance policy to ensure it meets their expectations and their pet’s needs.